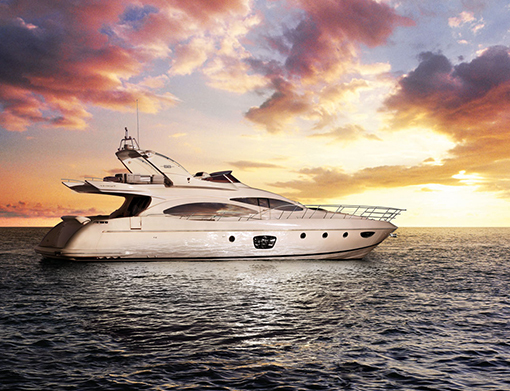 KAM Yacht Sales specializes in the purchase and sales of previously-owned vessels. It is our goal as a company to make sure all of our inventory is priced at a wholesale cost to ensure that our customers are getting the best deal possible. We accept trades of all sizes and models. and we will try and find it for you. Selling a boat usually takes time, effort and money. Our principals have over 30 years of experience in buying, selling and valuing like, new and pre-owned boats. We operate nationwide and have specialty operations in Michigan, Kentucky, Maryland and Florida. We act as a wholesaler and directly purchase your boat from you (no consignment or third parties). We buy from individuals, companies, trustees, liquidators, marine shops, dealers and brokers. KAM Yacht Sales can typically close on your boat, with cash, within 48 hours with a quick survey and sea trial. To discuss receiving a wholesale offer on your vessel, please fill out the form here or contact Max Brochert at (248) 770-1366 / max@kamyachtsales.com.